convention to become an engineer. Whilst pondering her next move, a friend encouraged her to venture into telecommunications since she was good with sciences. In the late 1980s telecommunications was a field dominated by suave, intelligent and tech savvy young men, keen on becoming trendsetter in the then relatively new field. Still smarting from her failure to pursue her dream career and with support of her late father, Eng Mariwo took her first step towards telecommunications by enrolling for a course in telecommunications. Three decades after joining the world of telecoms, Eng Mariwo has not only become a doyen in the field, she has achieved some of her dreams and continued growth, thanks to her late father who inspired her to greatness. 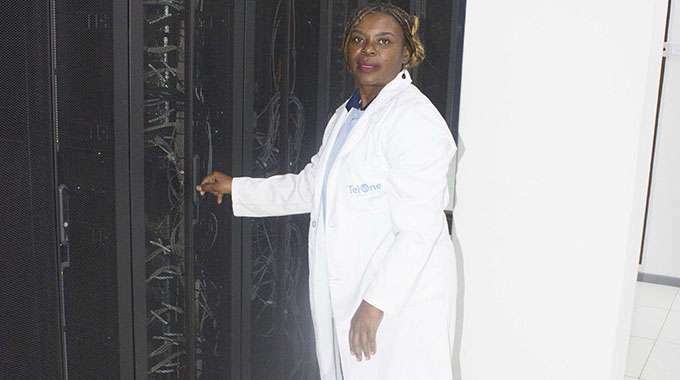 Eng Mariwo is among few female engineers in Zimbabwe who have found home in telecommunications, demystifying the notion that the sector is a preserve for men. The moment one talks about women in telecommunications, images that people immediately conjure are those of well-manicured female data processors or switch board operators. The world today boasts of highly empowered and competent women leading enterprising tech companies, running the mobile operators and designing innovative technology. The growth of the telecommunications sector in Zimbabwe has opened a lot of career opportunities for discerning students, keen on exploring areas that the emerging sectors are presenting. From the days of conventional engineering, the birth and growth of areas like information communication technology and telecommunications has expanded horizons for women who want to take up careers in fields once considered “masculine”. 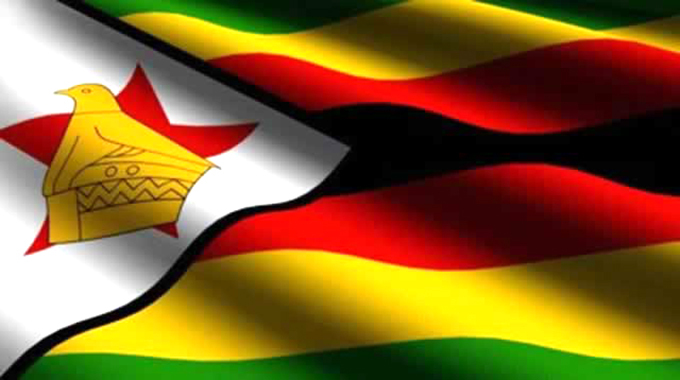 Active internet penetration rate in Zimbabwe is currently at about 50 percent, while multitudes of people have over the years steadily gravitated towards the use of several telecommunication gadgets both in their homes and work. Such growth has in turn led to more jobs in the industry, opening the door for a new generation of engineers, technicians and operators to build the network and telecommunications for the future. Though the telecommunications sector, particularly engineering department, remains predominantly male, Telone, one of the biggest telecommunications companies in Zimbabwe, is already home to five female engineers out of a departmental complement of 25. The five agile, highly skilled and determined individuals have bucked the trend to prove that women are just as capable of success and are inspiring several others to venture into the sector. The women are not mere ornamental pieces to balance Telone’s gender equality’s spreadsheet, but have actually become the cornerstone of the company’s operations in its day to day work. A core network and planning engineer with Telone, Eng Tatenda Mangwende (33), said she had found telecommunications sector to be challenging and highly rewarding. For someone who wanted to become a medical laboratory technician and follow her father’s footstep, Eng Mangwende says working in telecommunications has opened a world of opportunities for her. “What I enjoy about the job is the opportunity that I am given to solve problems when all the systems have been followed and still a solution has not been found. “When I am confronted with such a situation, I have to use my expertise, experience and the passion that I have for the job to come up with solutions no matter what it takes,” she enthused. It is that determination and highly level of ingenuity that won her a prize in 2014 for solving a problem that Telone had encountered involving VOIP. A holder of a bachelor’s degree in Engineering and an honours in Electronic Engineering, Eng Mangwende opined that women were as good as men in telecommunications. “We (women) can measure up to the task and sometimes even perform better than our male colleagues. What is needed is a paradigm shift on gender and sexuality to ensure that both men and women can take up the same jobs without any reservations,” she said. Eng Mangwende said that there was need to change the narrative about the gender roles to ensure that more girls take up engineering. “There are a lot of girls out there who are extremely intelligent and would want to take up engineering. “But society has to change the social context where girls are told, ‘Don’t be too smart, you won’t find a husband.’ So what do these girls do? 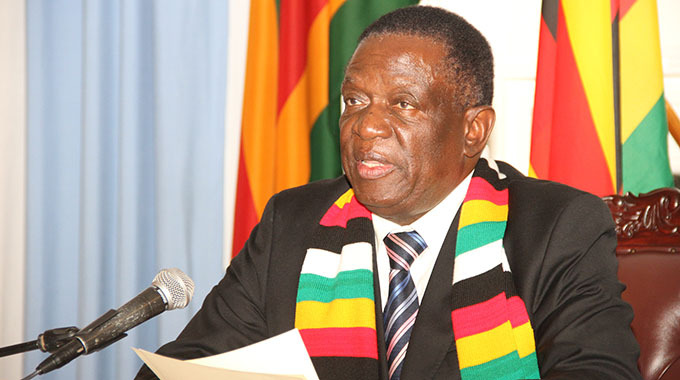 They dumb themselves down,” Eng Mangwende said. Eng.Mangwende wants to consolidate her knowledge in the field by embarking on Master in Telecommunications. “We’re living in a fast-changing world where telecoms is no longer what it was 30 years ago. There are continuous developments in telecommunications, and I need to remain relevant to the sector, hence my decision to further my studies,” said the married mother of two. However, despite the job satisfaction, the two engineers concede that the terrain requires a lot of hard work and sacrifices. Whilst other women employed in various other sectors like health, education and law can afford to unwind at spas or beauty parlours, while pampering themselves with a pedicure, facial or hairdo, the engineers say it’s a luxury they cannot afford. “We would love to do that a lot more, but sometimes the working hours are odd and the work schedule can be so hectic such that by the time you go home, you just want to hit the pillow,” revealed Eng. Mariwo. But that aside, the duo concedes that the salary perks and other benefits such as globe-trotting that comes with the job compensate for everything lost in between. Head of Telone communications and client experience Mrs Melody Harry said the organisation is an equal opportunity employer with management having resolved to increase the total female to male employment ratio to 50 percent from the current 20 percent in the next five years. “The current employment policy gives equal opportunities between male and female candidates on promotions and on new entries,” she said. Mrs Harry added that Telone currently has a mentorship programme for girls to encourage and empower them to venture into telecommunication engineering. “They come in and shadow senior staff members for a week and we match them with mentors. The programme has been running since 2016 and we are happy with the results,” she said. Gender diversity at workplaces clearly continues to represent not only a key challenge but also a significant opportunity for the future of telecoms industry.